If you shy away from streaming videos on your smartphone just because you fear exhausting your data pack, then pay close attention. Say “Hello” to our Opera Max app, which can help you save up to 60% of mobile data across all the apps on your smartphone. These savings mean you can watch six-times more video and listen to many many more songs, all within the same data plan. We did a study of the popular video and audio apps that are your go-to for entertainment. 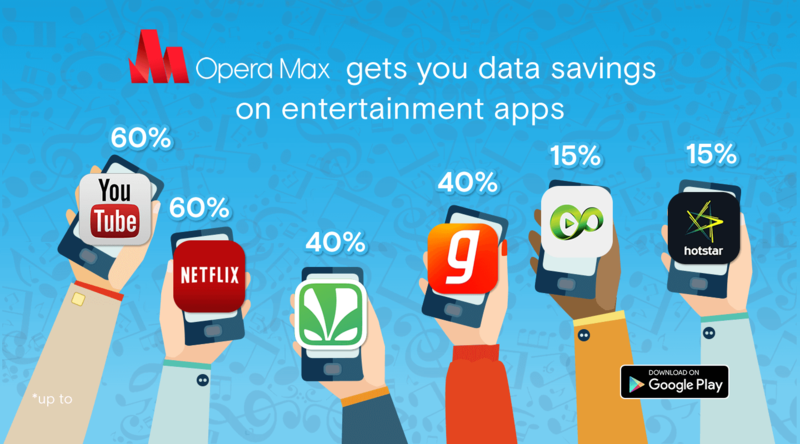 Check out the data savings that Opera Max brings to YouTube, Netflix, Saavn, Gaana, Hotstar and Eros Now. If you have not already started saving with Opera Max, then head over to Google Play and download it on your Android smartphone today. 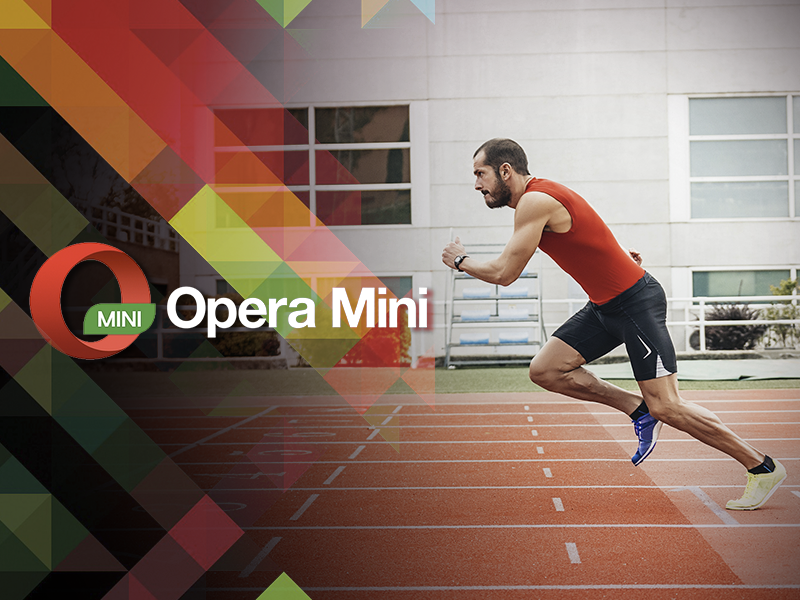 Previous article: Faster video streaming on Opera MiniNext article: Free VPN is now a reality! 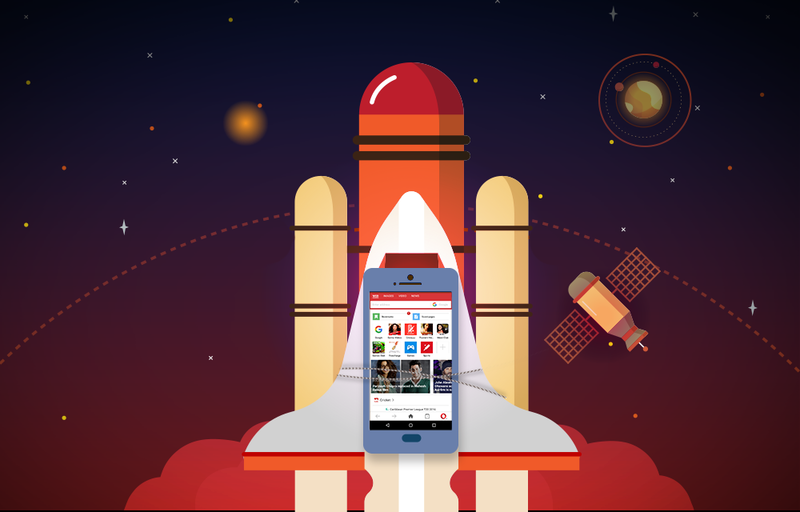 We at Opera have some good news for you.